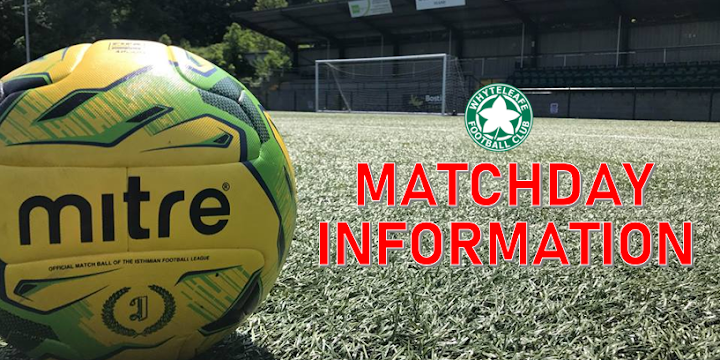 For the 2018/2019 season Whyteleafe Football Club have inserted a brand new section on the website which will be known as ‘Matchday Information’. This information will be shown for all First team matches both home and away and will enable you to plan your travel arrangements to away matches and know the costing of ticket prices at away grounds. We will also provide you with the nearest train stations and relevant parking information. Address: Guernsey Football Club, Middle Park Avenue, London, SE9 5HP.